J.L. 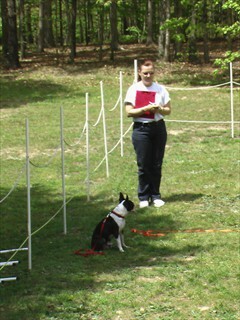 Legacy offers comprehensive training programs for you and your dog using positive reinforcement behavioral techniques. 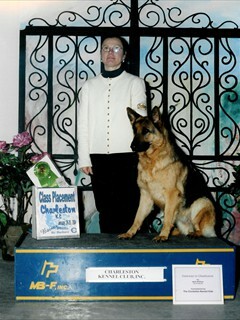 Whether you are interested in learning basic house manners or competing in events with your dog, we can help. 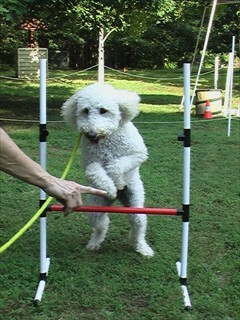 We offer training programs appropriate for any age dog from puppies through adults. You and your dog will learn basic commands, reinforce good manners and have agility fun in a relaxed class environment with other dogs and owners. 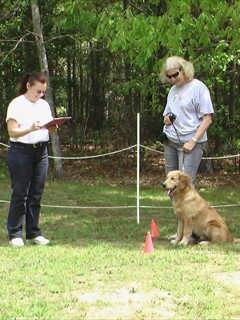 The AKC Canine Good Citizen Test or STAR Puppy Test is available to all class participants. 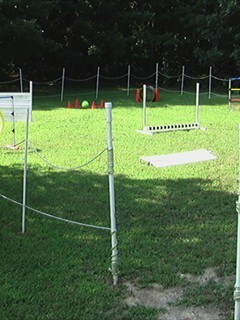 We also offer in-home training, private sessions and problem solving. 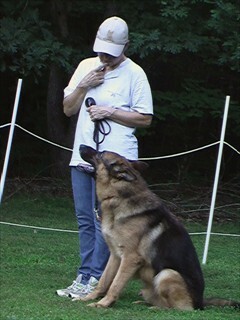 Using proven training techniques, our goal is to provide each participant, human and canine, a stress free enjoyable time that is also productive. 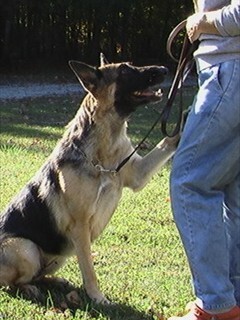 We will work to provide you with the knowledge and tools to encourage your dog and build a partnership based on respect, not fear. Experience has shown us that if you expect your dog to succeed, they will. 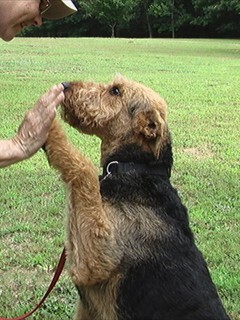 Through motivation, not intimidation, you will learn how to reinforce good manners and basic commands so your dog can be a valued member of your home and community. We also take the opportunity during class to educate pet owners on their responsibilities to their dog, which includes providing information on the safety, health and well-being of all dogs.